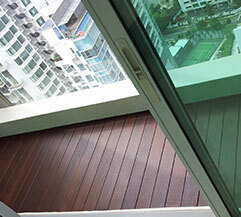 We specialize in high quality timber decking and laminate material! 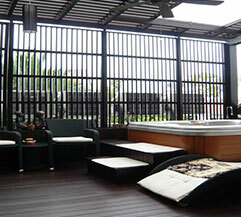 In addition, we also provide repair, re-sand and re-varnishing to existing timber decking. If you are looking for high quality timber decking and laminate material, we are your outdoor and indoor solution to this matter. Give your home a new and fresh look by adding the timber texture to it by re-sanding and/or re-varnishing your existing timber decking. Call our designers for a promotional rate on timber decking, timber trellis, pergola and indoor renovation for all your glass needs. 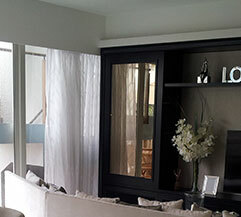 You can depend on us for great workmanship, quality products and excellent after-sales service.